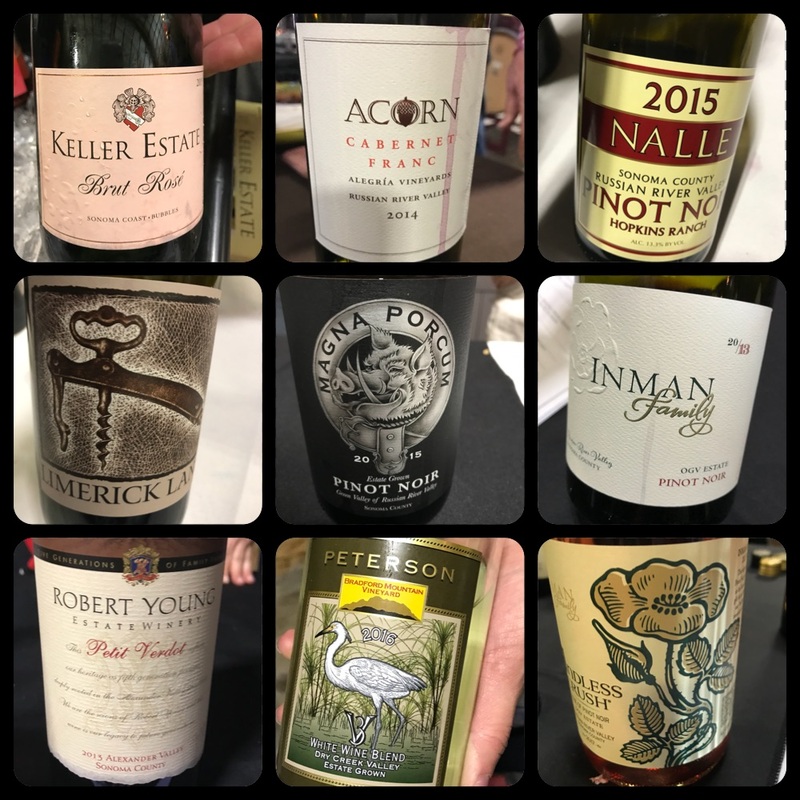 If you are a regular reader of this blog, you know that i’m quite choosy when it comes to events and I’m done with big walk around tastings. (No more Fort Mason!) Small and focused is where it’s at for me. A new tasting event -Sonoma Underground is a perfect example of Small is Beautiful. 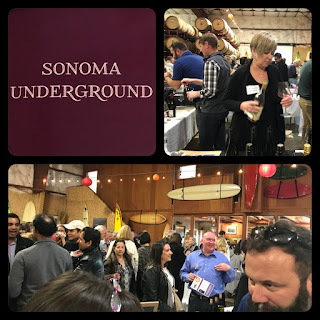 Last month I attended the inaugural Sonoma Underground event, the brainchild of Laura Perret Fontana and Elizabeth Schneider, that is dedicated to the proposition that the small guys often get overlooked and lost in the crowded wine space. Fontana and Schneider’s criteria were producers making great wine fewer than 10,000 cases. (Although the majority pouring was well under that.) Oh and the other main criteria --“Nice people only! They couldn’t be a**holes.” I was told. Ah, yes! That always helps. As I strolled around the room...ahem...squeezed around the room, I noticed (with few exceptions) the actual owners/wine makers were pouring. That’s the bonus of a small event—the chance to connect with the winemaker. While I was well acquainted with the majority of the producers Inman, Acorn, Crux, Kieran Robinson Wines, Keller Estate, Larsen Projekt, Longboard, and Robert Young Estate whom I wrote about here for Sonoma Discoveries—there were several I’d never tried before. One of which was the Keller Estate Brut Rosé Bubbles! Whoa! What a beauty. And the Keller Estate 2014 Precioso Chardonnay was one of the most lush, elegant and delicious examples of the grape I’ve experienced. Kathleen Inman’s Whole Buncha Bubbles and Endless Crush Rosé of Pinot Noir were also causing a stir among attendees at her table along with her standout portfolio of Pinots. Those unfamiliar with Larsen Projekt Rosé of Grenache should rectify that as soon as possible. The wine, a lovely intentional rosé, has a tart fruit melody and a baseline of minerality that is like a foxtrot across the palate. Fill your dance card with it soon! 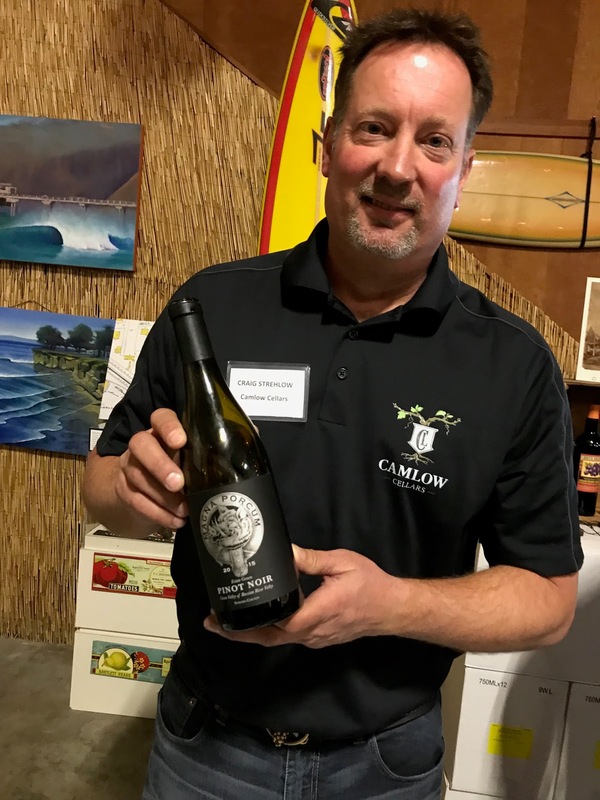 One of the new to me producers was Camlow Cellars –Oh my, what a discovery! Their 2014 Magna Porcum Pinot Noir Estate Green Valley Russian River Valley was simply wonderful. This has everything you hope for in a pinot noir and more. 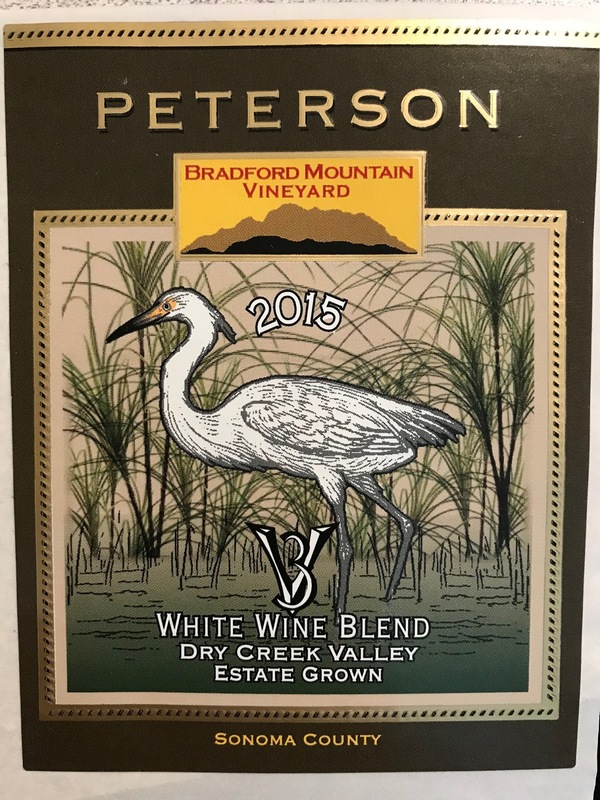 It’s vibrant and deep with an abundance of dark fruit and a dash of white pepper. Delicious now, with gentle tannins that suggest it will most likely be scrumptious in the long run as well. 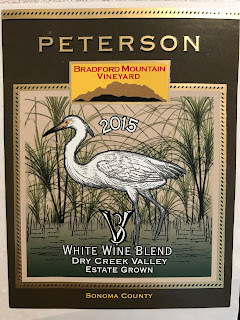 My love at first sip white wine of the day was the 2015 Peterson Triple V White Blend Dry Creek Valley Estate consisting of Vermentino, Vernaccia, and Verdelho—a trio of varieties from the Mediterranean. The Peterson V3 was a revelation of flavor –an aromatic tone poem with great balance. Veni Vidi Vici—I came, I tasted, and my taste buds were conquered. Also very much enjoyed the Peterson Cabernet Sauvignon and GSM. Oh yeah, and the Syrah too. Props to Laura Fontana and Laura Schneider digging deep to bring together small producers that are making great wine with integrity and spirit. It was a fun, engaged, and happening crowd (although I think I may have been the only one spitting). As the day wore on I noticed many people signing up for wine club memberships – always a great indicator of good wine. Sonoma Underground is excellent for both the wine curious and the wine serious. Don’t miss it. NOTE: My ticket for this event was complimentary.